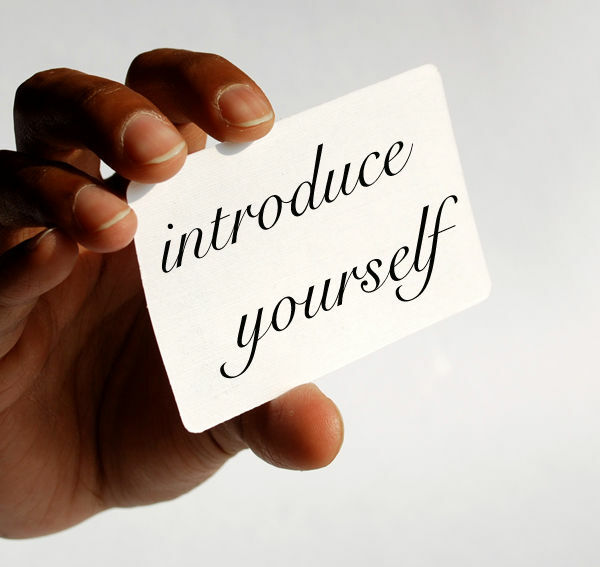 THOUGHTS: Introduce yourself that will make you unforgettable. I subscribed to The Muse. And I’d like to share what they posted on their website. Ever wonder what and where to start when asked, ”tell me about yourself.”? Emphasize what others will get from you. They don’t care so much about the name of your company or even what you do there. They care about what it means to them. Be mindful if you’re leaving out humor on the side.